RIVERSIDE, Calif., Jan 31, 2019 (SEND2PRESS NEWSWIRE) -- Blow molding manufacturer, Western Case, shares the variety of products and markets that benefit from plastic product manufacturing from the design to delivery. The California-based company has manufactured products for over 40 years, servicing customers in the U.S., Canada, Mexico, Europe, and Asia. 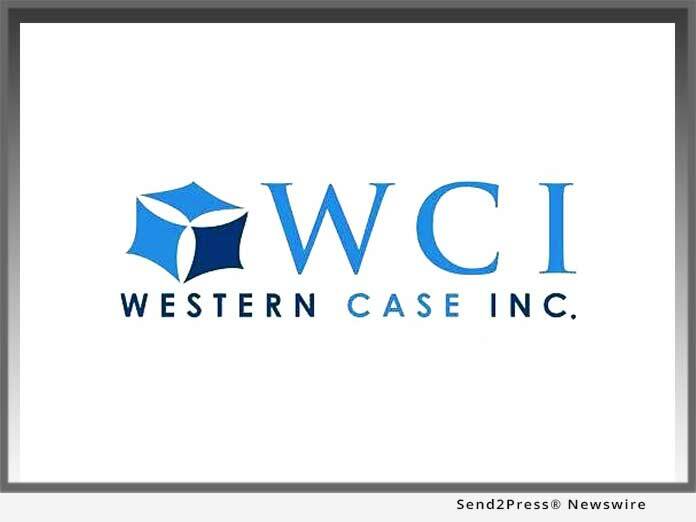 News Source: Western Case Inc.